Have you thought of everything as you countdown to your move to Australia? If in doubt, use our handy checklist. Your bags are packed, you flight has been purchased, and your visa is approved. You are now ready to embark on an adventure to Australia. Whether you’re staying for a year or a lifetime, there are some important logistics that need to be taken care of. 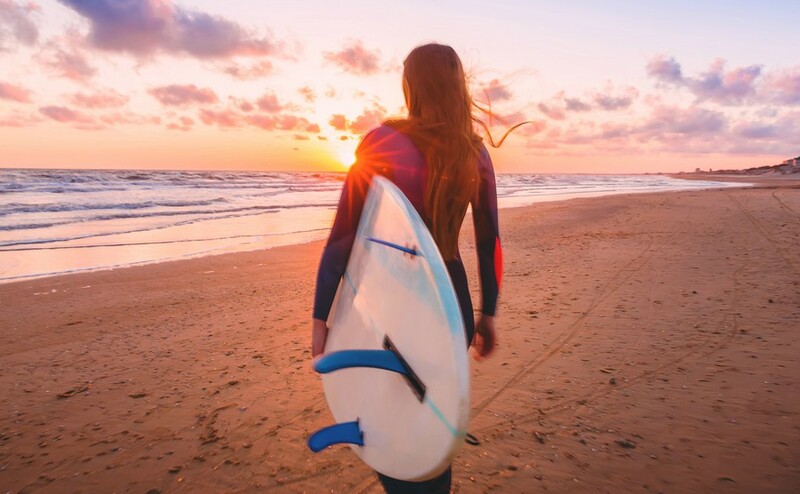 Here is a checklist of things you will need to do after you arrive in Australia. Finding accommodation is an obvious priority when settling into a new place. 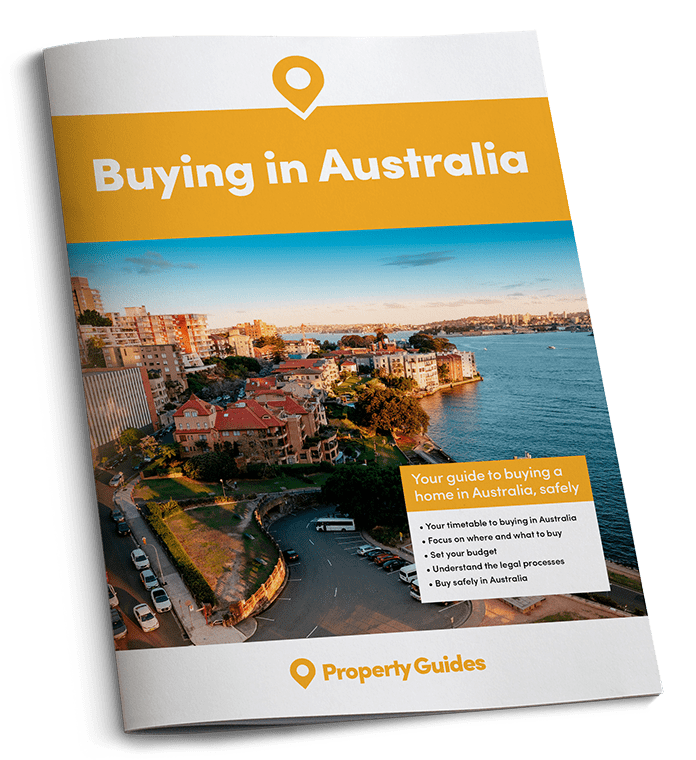 If you intend to buy property in Australia ensure you are aware of local market conditions, how the process of buying real estate in Australia differs from the UK, and certain regulations that apply to you as a foreign buyer or new resident of Australia. A great source for homes is Rightmove, which has thousands of properties in Australia too. When you are ready to start your job search, websites like SEEK and INDEED are good online sources. Employment agencies are another popular way to seek employment in Australia; it is best to find an employment agency in your industry, and set up a time to speak with a recruitment specialist. There are four major banks in Australia (Westpac, Commonwealth Bank, ANZ and National) and a handful of smaller banks. With some banks you can set up an Australian bank account before you leave the UK. As a general rule, set up an account within six weeks of arriving in Australia and all you will require is a passport. If you are transferring money from the UK to Australia, we recommend Smart Currency Exchange, the highest rated company on Trustpilot for money transfers and currency exchange). You can bring your unlocked phone from the UK and simply purchase a SIM card, or buy a new phone with either a pre-paid or contract plan. The biggest mobile phone companies are Telstra, Virgin and Vodafone. Pre-paid phones in Australia are a cheap option, and give you the control on how much to spend on phone credit, with no lock in contracts. You can purchase pre-paid phones and SIM cards at supermarkets, convenience stores and telecommunications stores. For a £21 prepaid plan with Optus you can expect 8GB of data, unlimited international calls, domestic calls and SMS/MMS. If you have permanent residency, are pending permanent residency in Australia, or have permission to work in Australia, you are eligible for a Medicare Card which will provide you with free, basic medical coverage across Australia. Apply for a Medicare card online with your passport and valid visa. Travellers from the United Kingdom are eligible for the reciprocal health care agreement which covers the cost of essential medical treatments in Australia with other health services subsidised. The reciprocal health agreement isn’t designed to replace you Medicare card. In most States, you are able to drive on your overseas licence as long as it’s current, while some states requi;re you to carry an international licence alongside your home country one. Check out the laws in your state. When you are ready to get an Australian licence, or after your overseas licence has expired, you will need to go to the local transportation office with your passport and overseas driver’s licence, and submit an application for a new licence. In most cases a driving and knowledge test will not be required. Right, got those sorted? Now you can relax, unwind and enjoy your new life abroad!